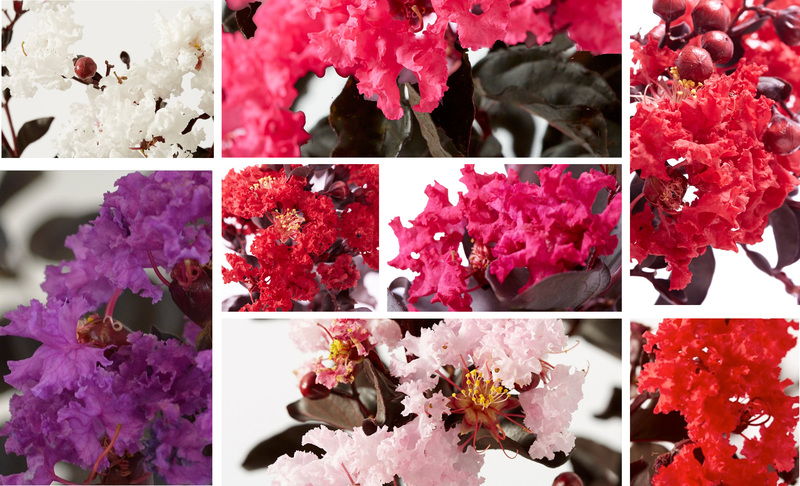 Black Diamond® Crapemyrtles are a revolutionary new series of crape myrtle with striking black foliage and masses of gorgeous blooms. Their stunning black foliage emerges in early spring followed by voluminous brilliant jewel-toned blooms that last through to the first frost. Black Diamonds reach a maximum height of 10-12’ and a width of 8’, making them perfect for landscapes of all sizes due to their naturally compact habit. They are also low maintenance and drought tolerant. Use Black Diamonds to create breathtaking flowering hedges or perfect decorative containers for your deck, porch or balcony. 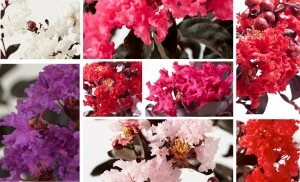 Be the envy of all your neighbors with these beautiful crapemyrtles for all seasons!